Non-handed, this device is operated by a standard 1-1/8" mortise cylinder with MS type cam and requires a cylinder mounting pad when using the cylinder. Cylinder mounting pad (CMP) is thru-bolted to the device and prevents the cylinder from being forcibly removed. 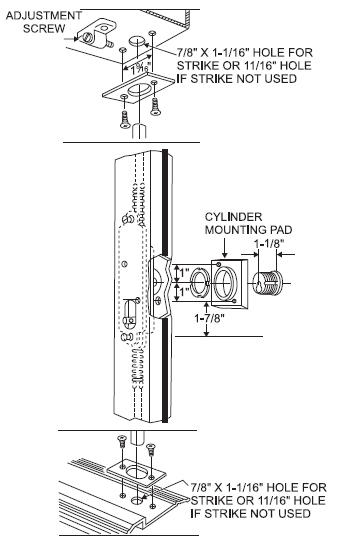 The crossbar mounting height is 36-1/2" from the bottom of the door and is designed for application to 7' high doors. 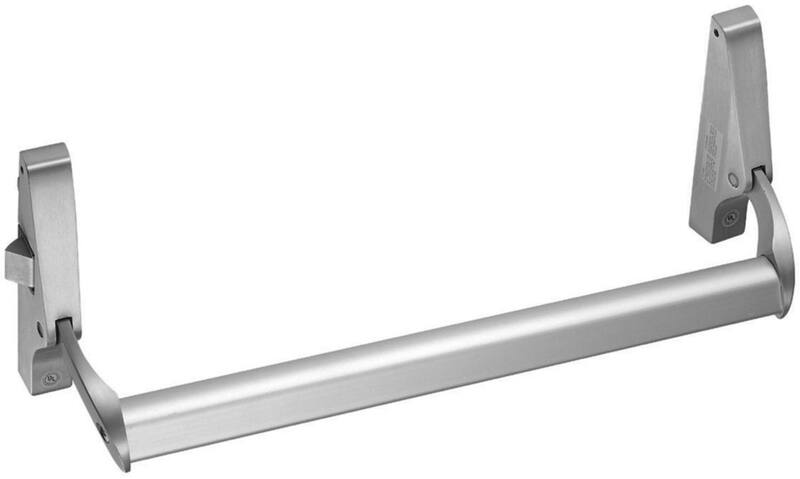 For doors that are taller than the standard 7' height, EXTENSION ROD kits are available in 12" and 24" lengths. 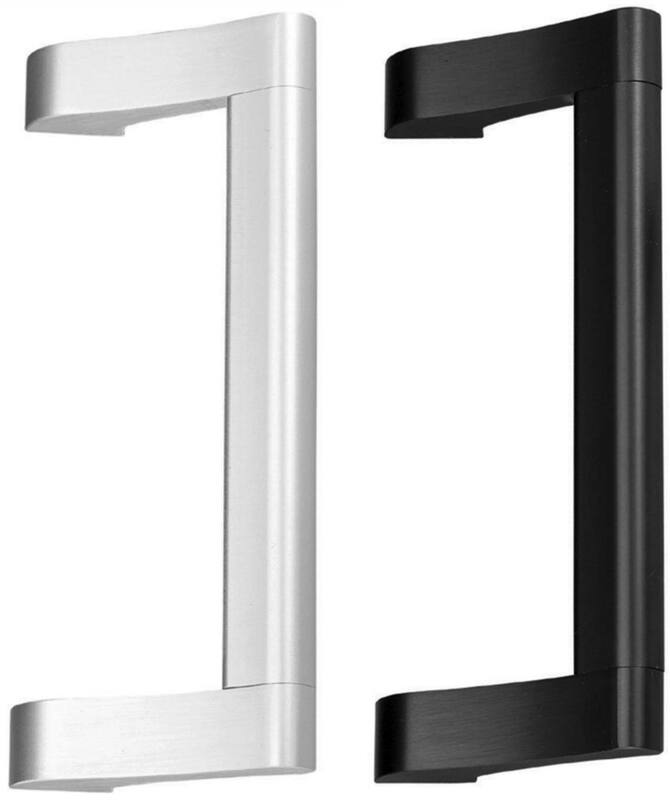 • If you choose to install this device with the outside cylinder mounting pad, use a 1-1/8" mortise cylinder with an Adams-Rite® MS cam. NOTE: These devices include the top and bottom strikes but do not include the cylinders or the cylinder mounting pads.